Best value on Lake Minnetonka! Beautiful hard sand lake shore on A-rated Crystal Bay in Orono with nicely updated 4 bedroom home. 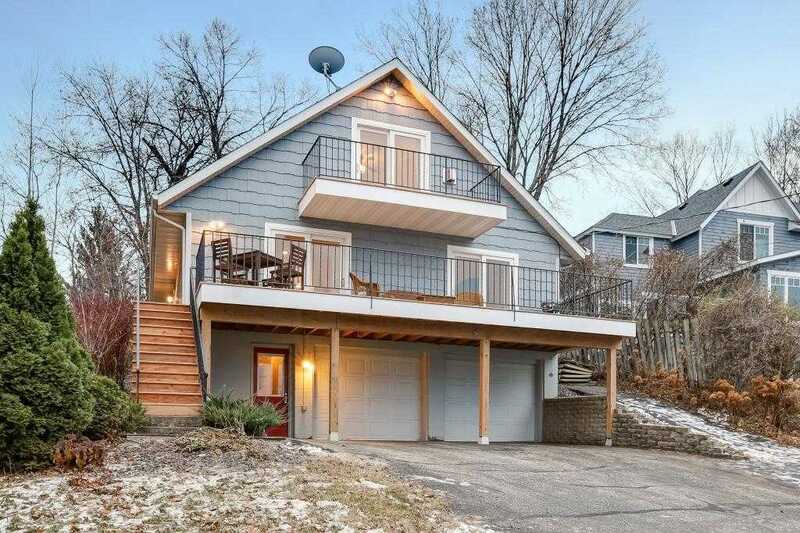 Enjoy the perfect lake shore, updated kitchen, open floor plan, panoramic lake views, private backyard that backs up to Dakota Rail Trail system and steps to the Lafayette Club. Includes dock and 32' boat house. Must see! Please, send me more information on this property: MLS# 5024187 – $899,999 – 3393 Crystal Bay Road, Orono, MN 55391.